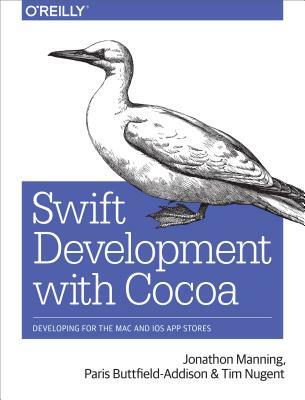 Learn how to use Swift in a wide range of real-world situations, with Cocoa features such as Event Kit and Core Animation. You'll pick up Swift language features and syntax along the way, and understand why using Swift (instead of Objective-C) makes iOS and Mac app development easier, faster, and safer. You'll also work with several exercises to help you practice as you learn.